Pogledajte najbolje fotografije iz svijeta za dan 9. august 2018. 1 A woman attends a demonstration in support of decriminalizing abortion, outside the Argentine embassy in Quito, Ecuador. 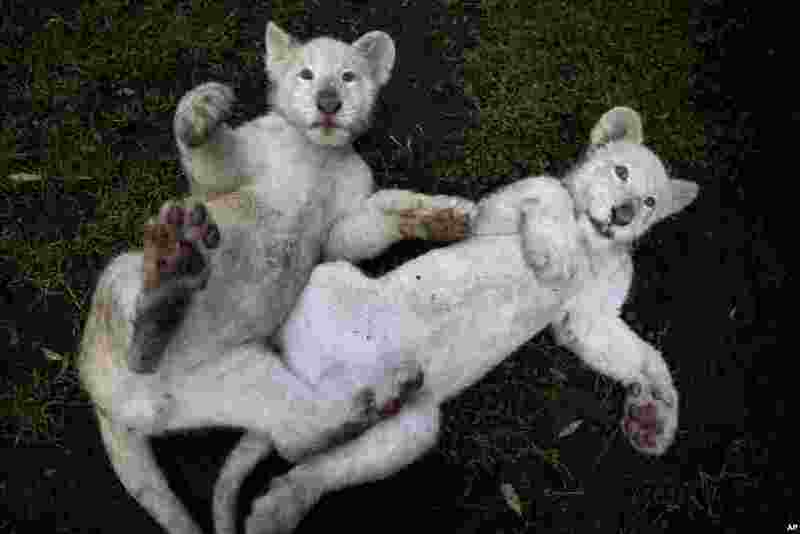 2 Two four-month-old white lion cubs play together in their enclosure at the Altiplano Zoo in Tlaxcala, Mexico. 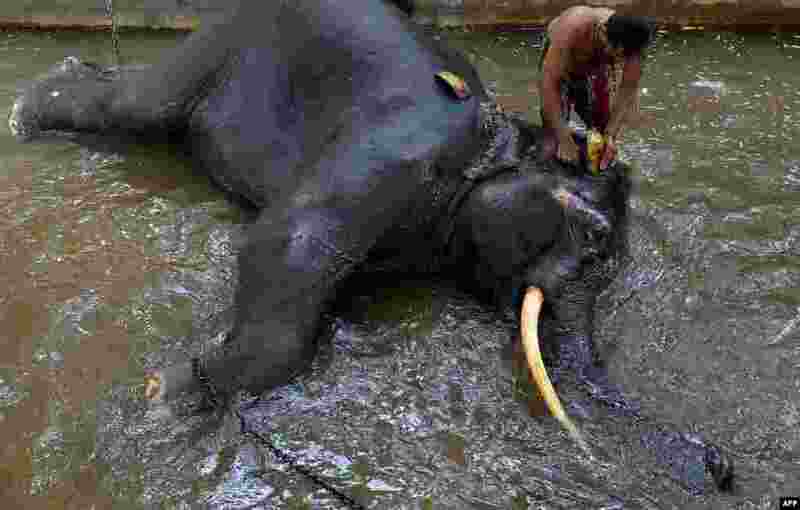 3 A Sri Lankan mahout washes an elephant in Colombo. 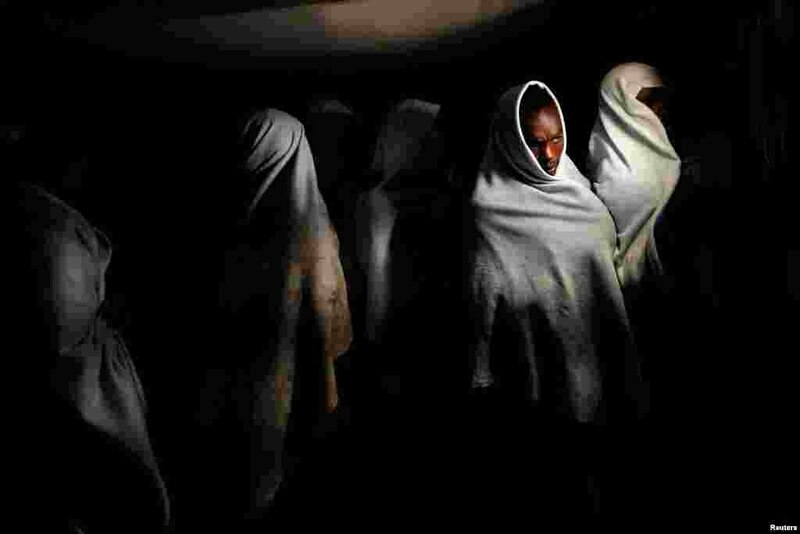 4 Migrants rescued by Proactiva Open Arms rescue boat in central Mediterranean Sea stand on board before arriving at the port of Algeciras in San Roque, southern Spain.